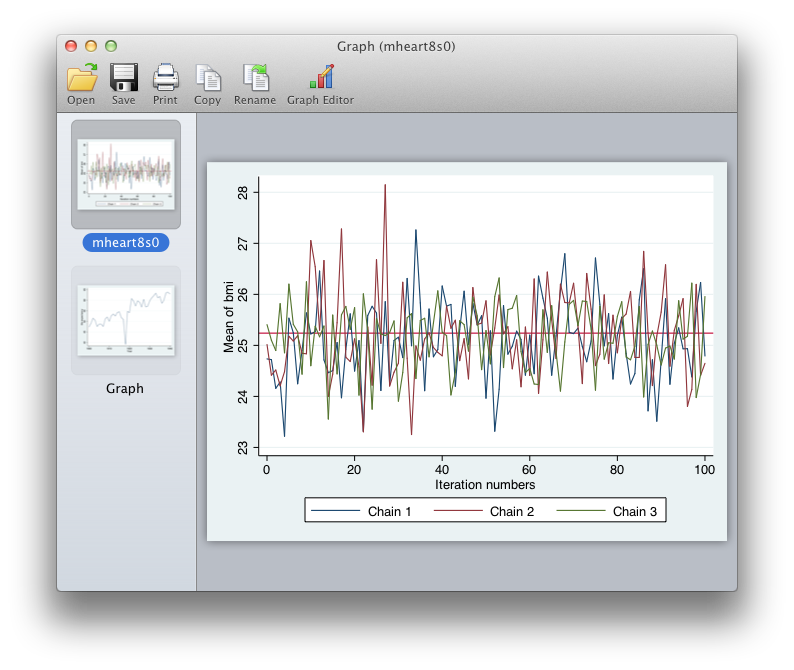 Updates to Stata's graphical user interface (GUI) were introduced in Stata 12. 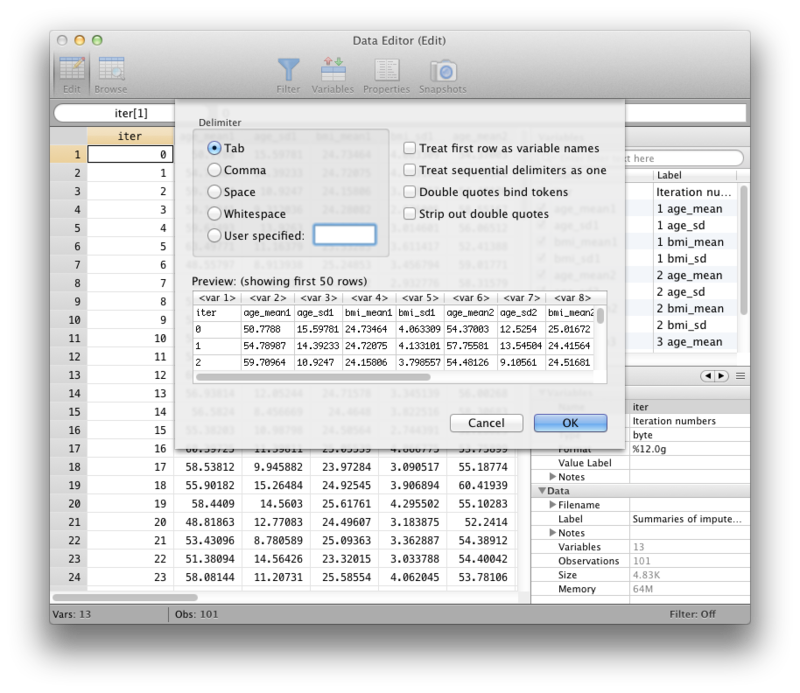 See all of Stata's GUI features. 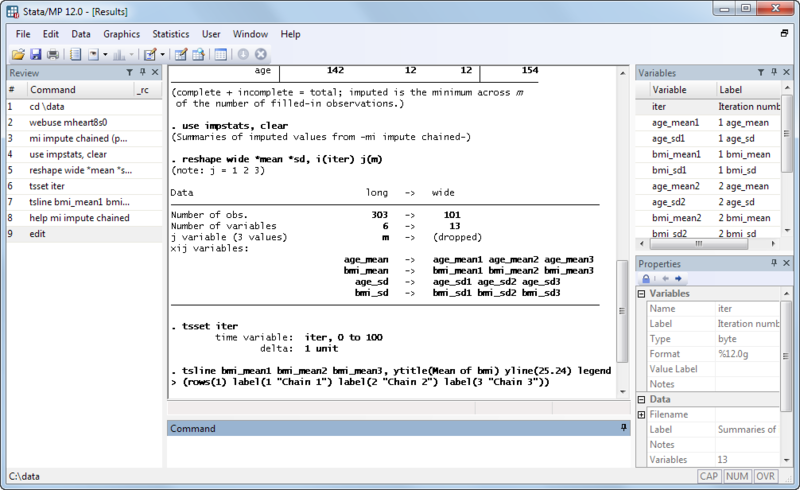 Stata 12 has a new layout with features that make it easier than ever to manage your data. That’s the new Properties window at the bottom right. It lets you manage your variables, including their names, labels, value labels, notes, formats, and storage types. The Review and Variables windows let you filter commands and variables. Press Ctrl+F and you can search the Results window, too. 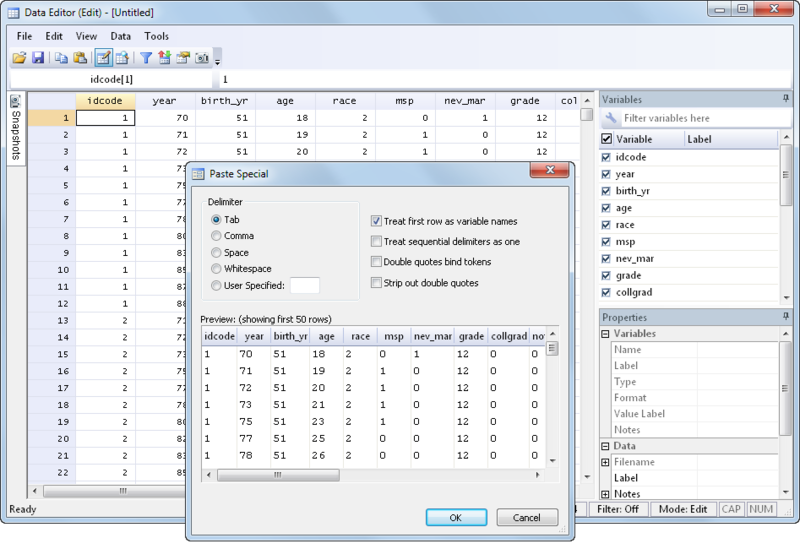 Just like the new main interface, the Data Editor has Variables and Properties windows. You can manage your variables with them: rename, drag-and-drop reorder, change formats, set types, add notes, and more. And, there is a new Clipboard Preview tool that lets you see and prepare your raw data before pasting. Simply pull down Edit > Paste Special. The Viewer, where you see Stata’s help system, view log files, and update Stata, has been completely redesigned. The new Dialog, Also See, and Jump To menus give you quick access to exactly what they say. And, the Viewer now supports tabs so you can open multiple help files and documents in a single window. 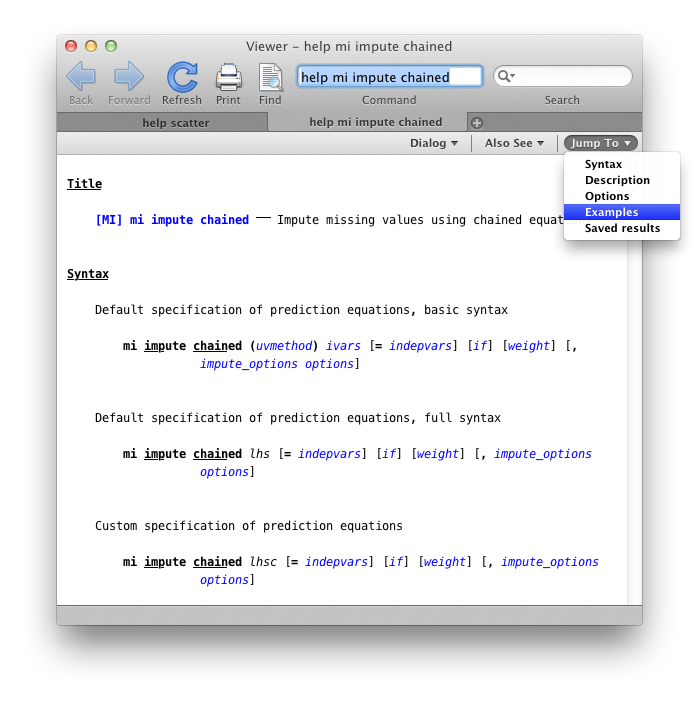 Stata for Mac now has a unified interface, which means no more lost windows. And it now supports a tabbed Graph window, tabbed Viewer, and tabbed Do-file Editor. The Do-file Editor gets syntax highlighting and bookmarks and the Command window also gets syntax highlighting. 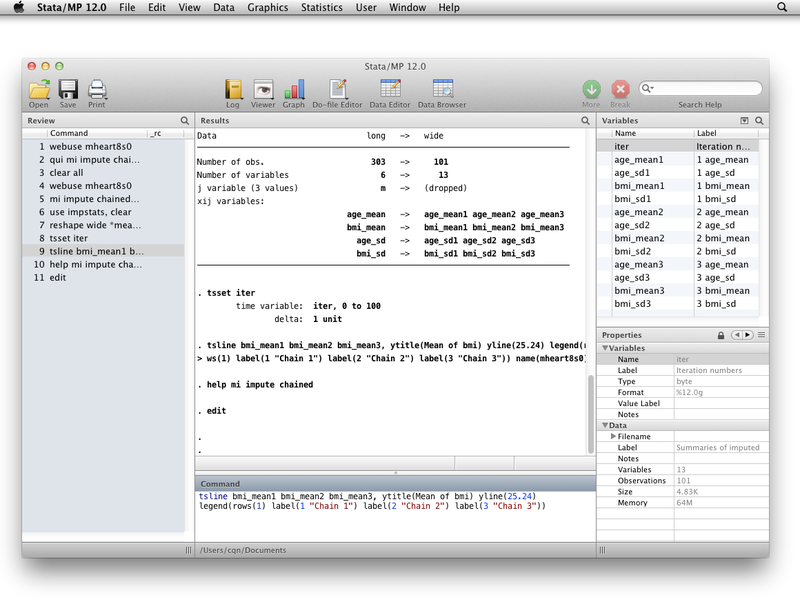 Stata is fully compatible with Mac OS X 10.7 (Lion). Memory management is now automatic. You can now import and export Excel® files, and there is even a graphical Import Preview tool to let you see your data and make adjustments before importing them. The Expression Builder can now access parameter estimates, returned results, macros, and more, so you can build expressions for nlcom and testnl. Stata for Windows now supports exporting results (log files) and graphs directly to PDF files. And, like Stata for Mac, Stata for Windows now supports file drag-and-drop. 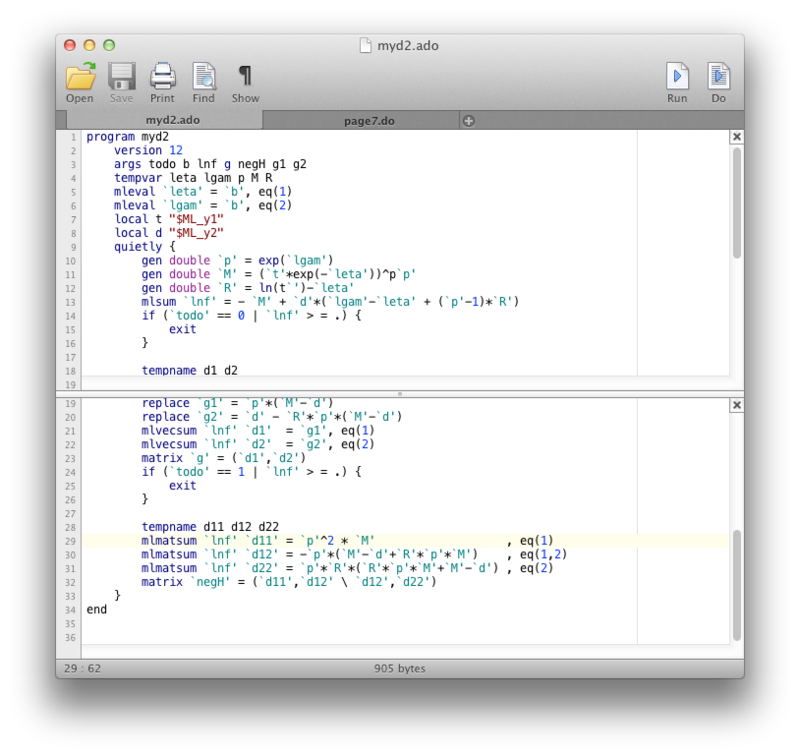 Stata for Unix now supports tabbed Do-file Editors, just like Windows and Mac.